To promote research culture among faculty members. 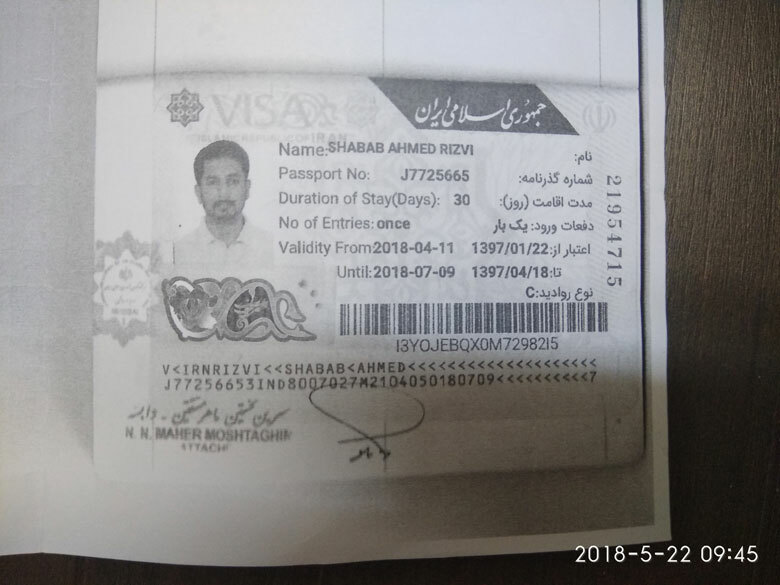 To encourage faculty for publishing research papers in reputed journals. To inculcate research attitude among students. The Research and Development Committee Students’ Wing conducted the ‘Second Orientation’ of Avishkar 2018-19. 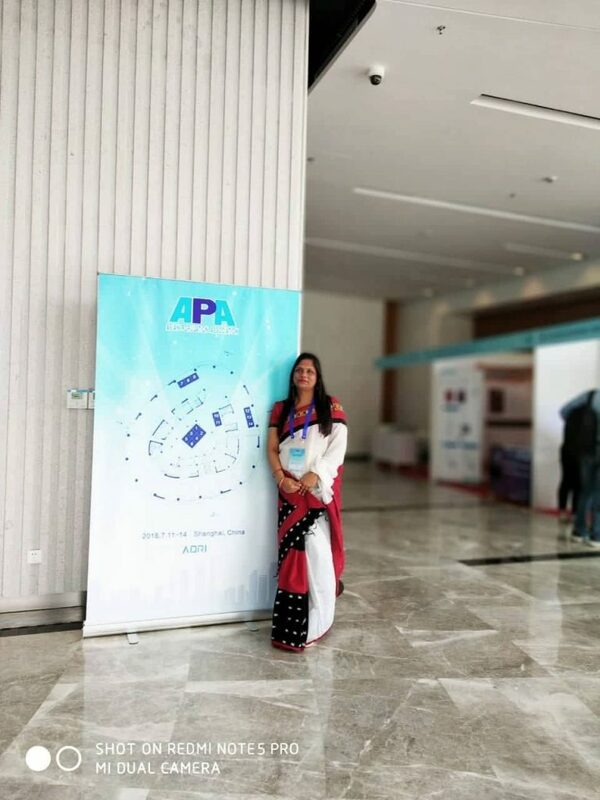 It was held on 4th September, 2018 in the Conclave. 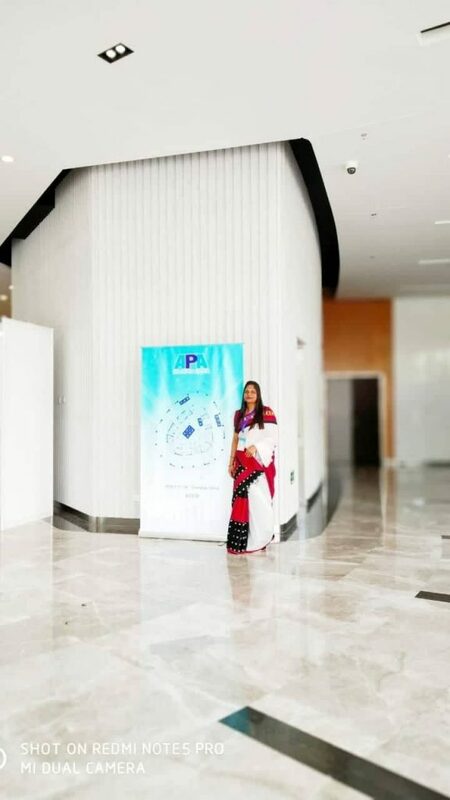 The In charge faculty of the same is Dr. Seema Somani. 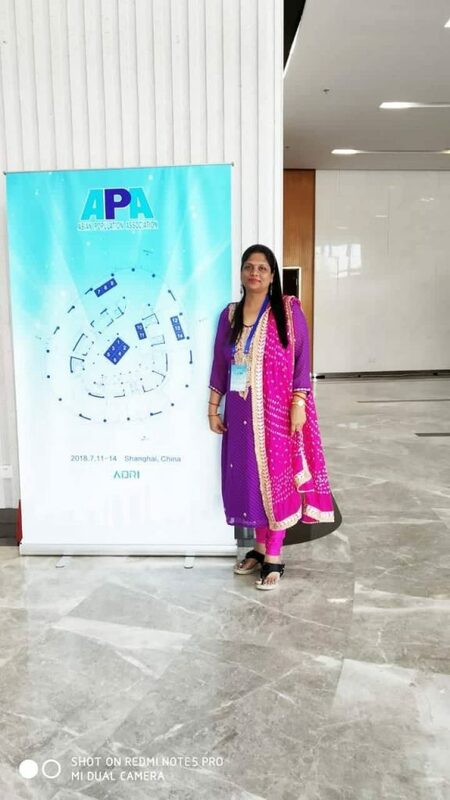 She guided the students on the levels in Avishkar Competition. The event was attended by the participants of category C1, C2 and C5. Dr. Somani briefed the students on the format in which they have to prepare the posters for the poster round. 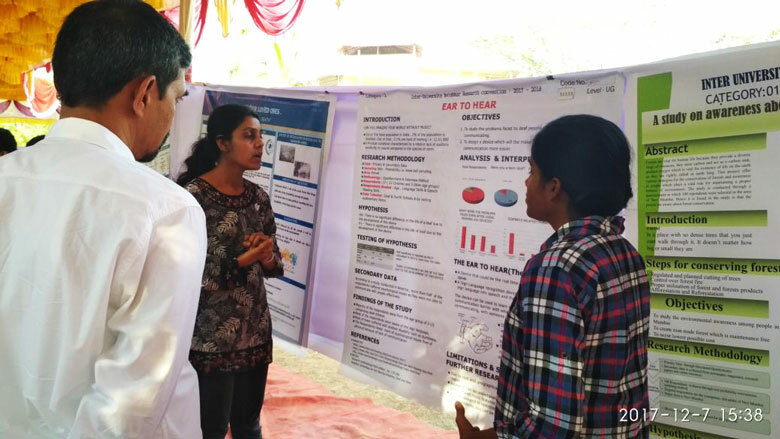 She exhibited the previous year’s best posters for a better understanding of the students. 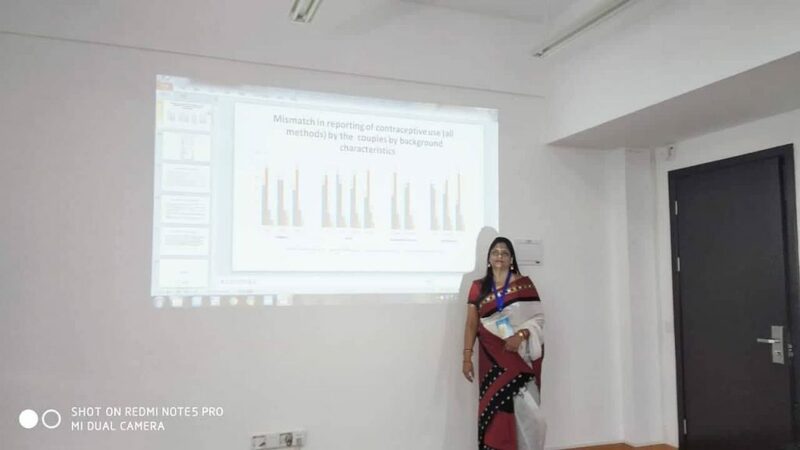 The format of the PowerPoint presentation was given and the making of the abstract was discussed by her. 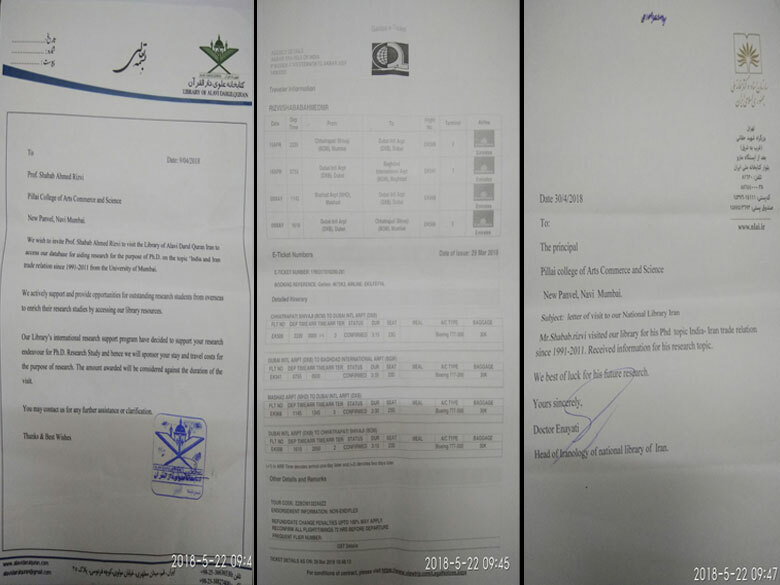 The dates of the competition were disclosed in the event. The students’ queries were answered by her and a complete brief about the competition was given. 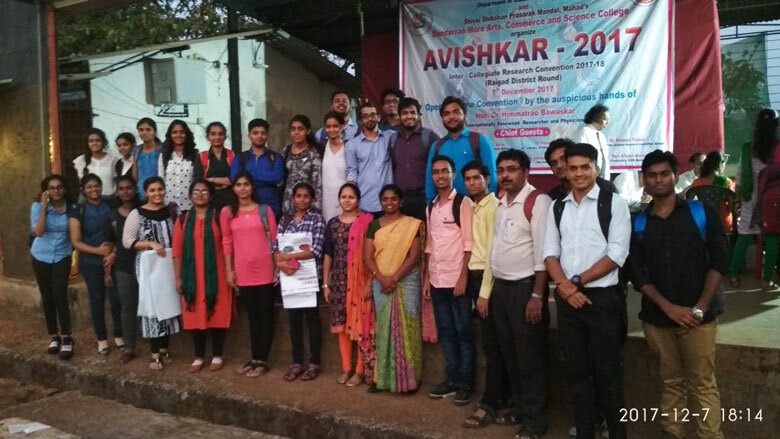 The previous year’s participants were called to share their experience at Avishkar 2017-18. Ms. Jacqueline and her teammates shared her experience with the judges at the main event. 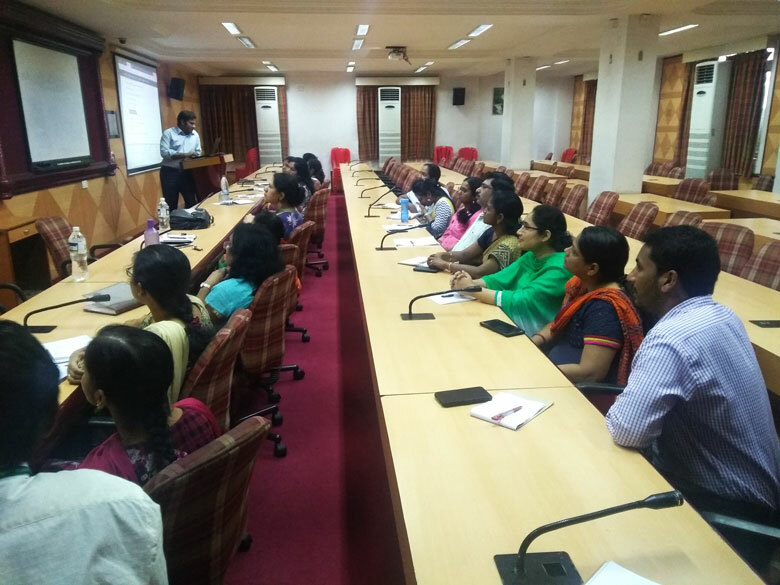 It was an interactive session where the queries of the participants were answered and tips and tricks were shared by the previous year’s participants and teacher. 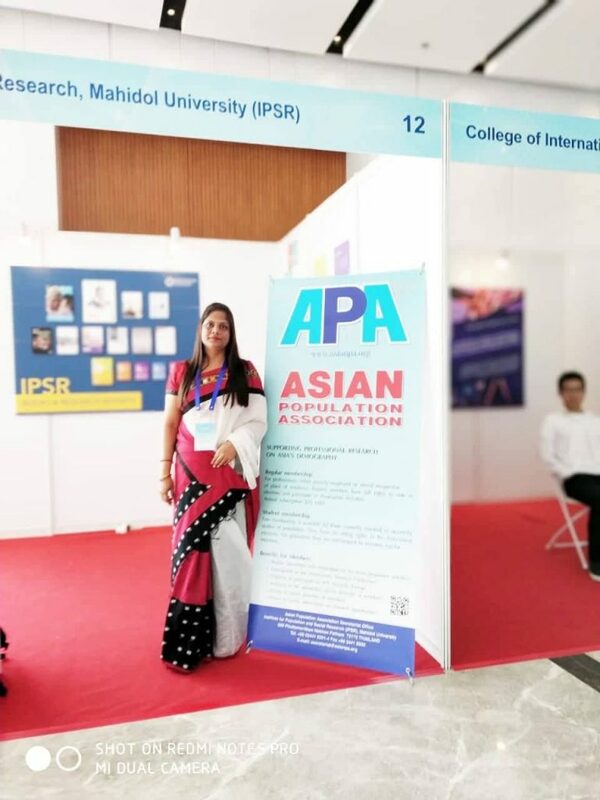 Dr. Kumudini Das, Assistant Professor, Department of Mathematics & Statistics, presented paper “Incongruence and differentials in reporting of child death by the coolest in India”, “Dynamics of Inter caste and Inter religious marriages in India” in Asian Population Association Conference at Shanghai during 11th to 14th July, 2018. 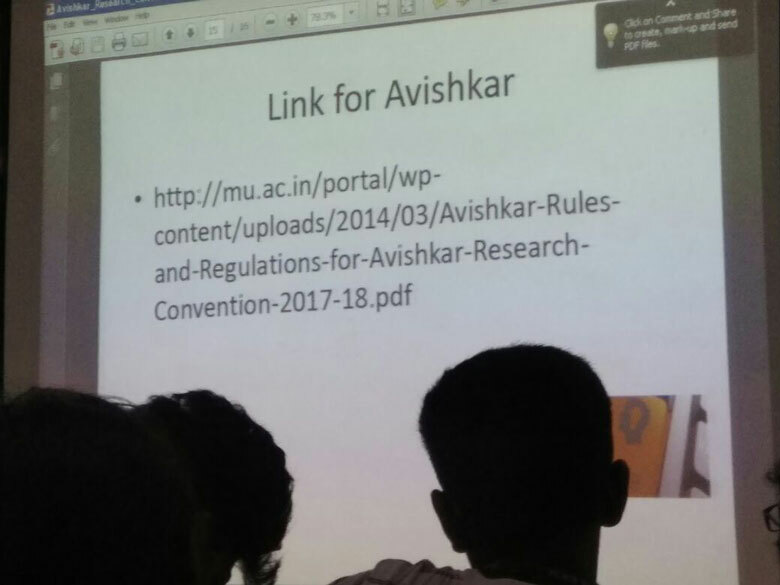 On 10th July 2018, a seminar was conducted on the topic, ‘Orientation for Avishkar Research Convention 2018-19’ in the Pillai College of Arts, Commerce and Science. 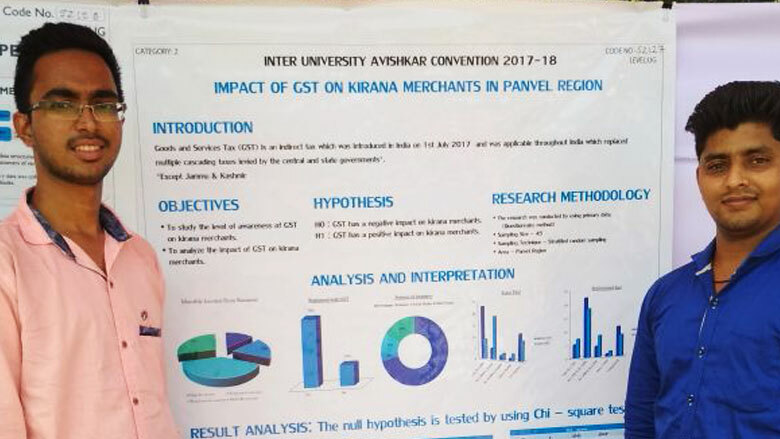 Every year, Mumbai University hosts ‘Avishkar Research Convention’ to inculcate the students with a sense of research culture and scientific learning. 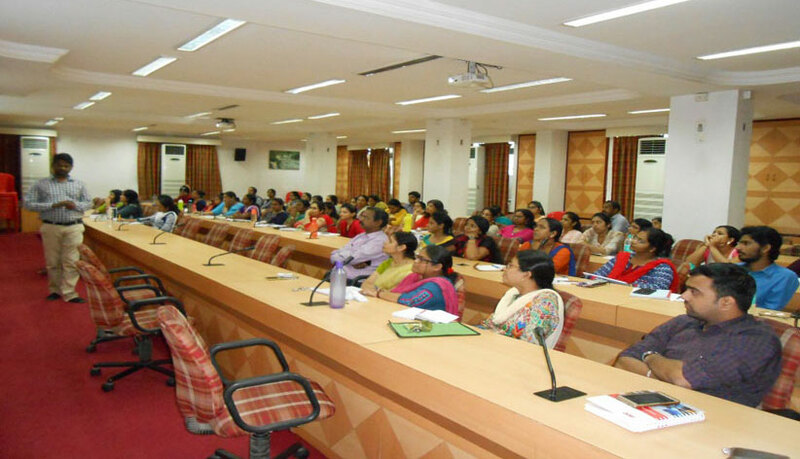 The seminar was conducted in the conclave by the resource person Dr. Seema Somani. The seminar was for the participants of the Avishkar Competition. Dr. Somani briefed the students on various topics like the introduction of Avishkar, the categories under which the students can work on with their projects, the benefits of Avishkar and the rules of the same. Avishkar is all about an invention for the betterment of the society. The resource person shared the past experience of the projects that took place and its importance. 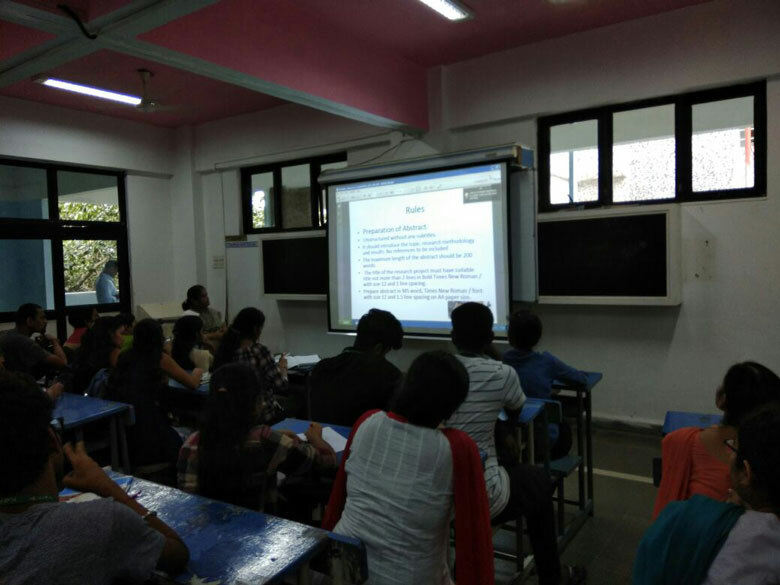 It was an interactive session where students asked queries about the topics they have chosen and the resource person help them with it. 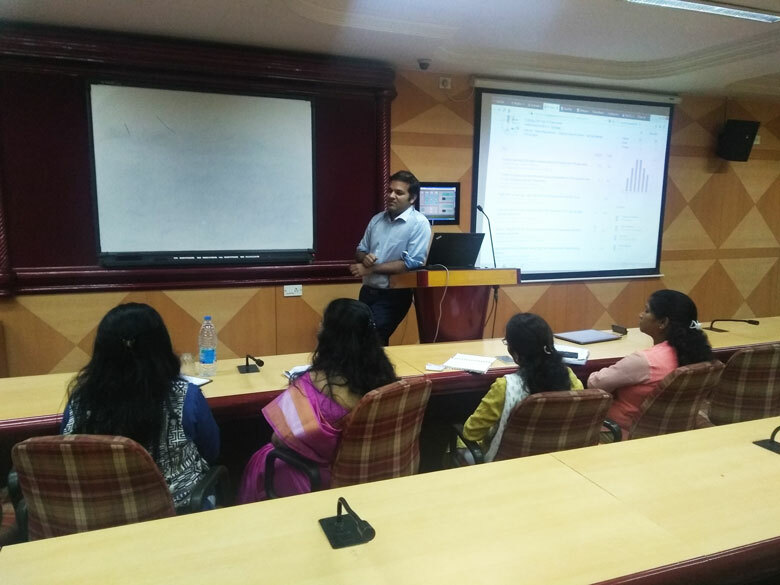 A Session on “An insight to write quality Research Paper” was conducted by Dr. Priam Pillai on 6th December, 2017. 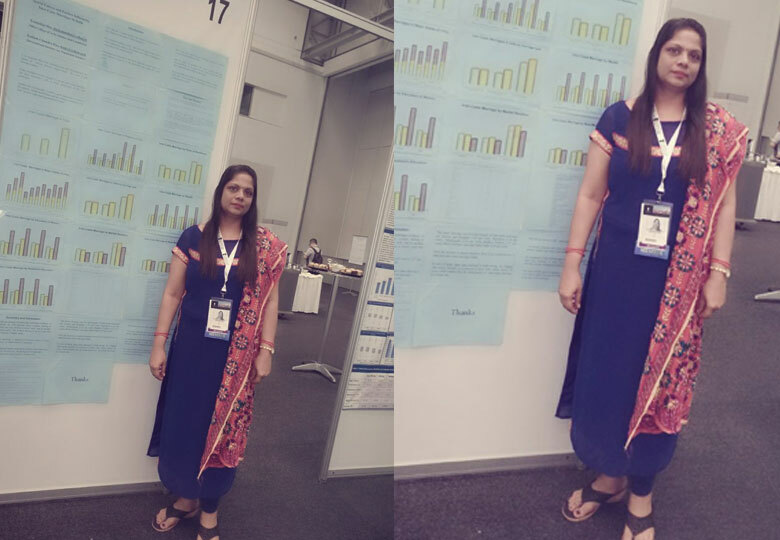 He discussed on Research Paper, ISBN/ISSN Journals, Impact Factor, Citations & H-Index. 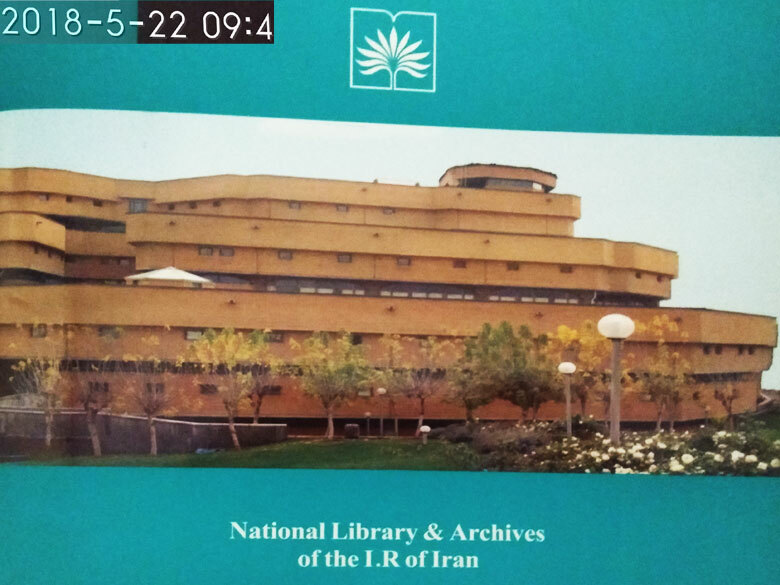 He also discussed the list of journals where research papers can be published. 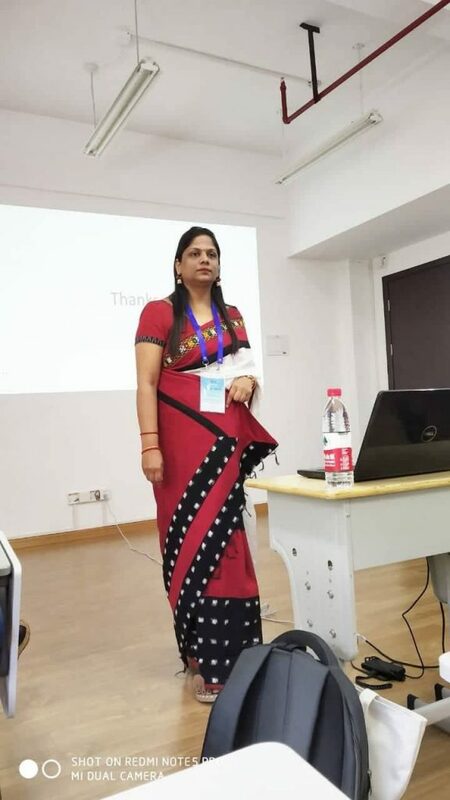 The session was for faculty with Ph.D. degree and teachers pursuing Ph.D.
Dr. Kumudini Das presented a paper titled “Incongruence and differentials in reporting of death of the child by the couples in India” and “Spatial pattern and factors influencing interest – caste marriages in India” at XXVIII IUSSP (International Union for the Scientific Study of Population) Conference held at Cape Town, South Africa from 29th October to 4th November, 2017. 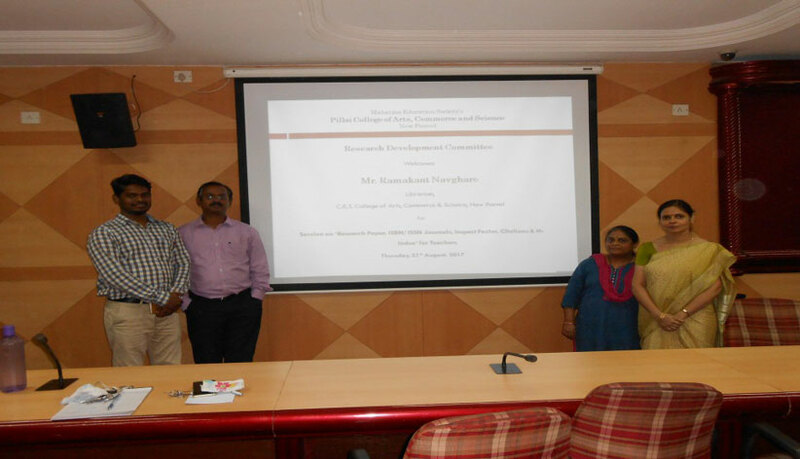 RDC organized One Day Workshop on ‘Research Proposals and Publications’ for faculty on Monday, 3rd July, 2017. The workshop was inaugurated by Dr. S. T. Gadade and Dr. P. S. Goyal. 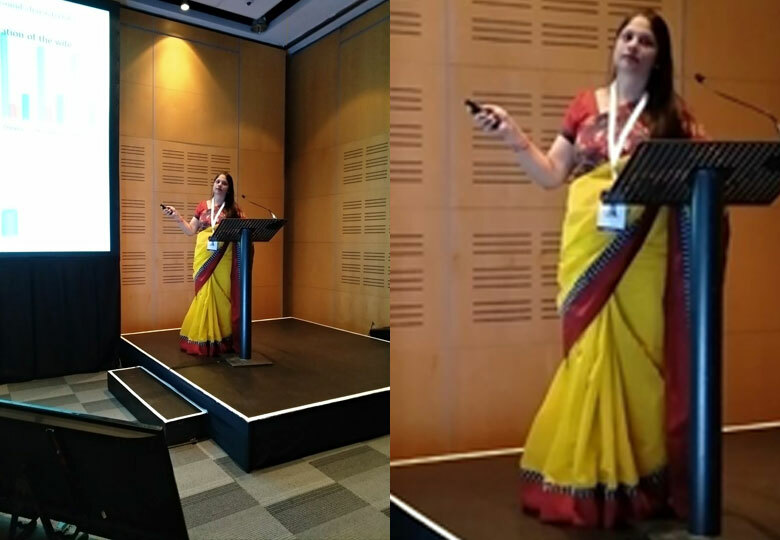 The sessions were conducted by Dr. Sangeeta Pawar, Dr. Rita Khatri and Dr. Jaya Manglani. 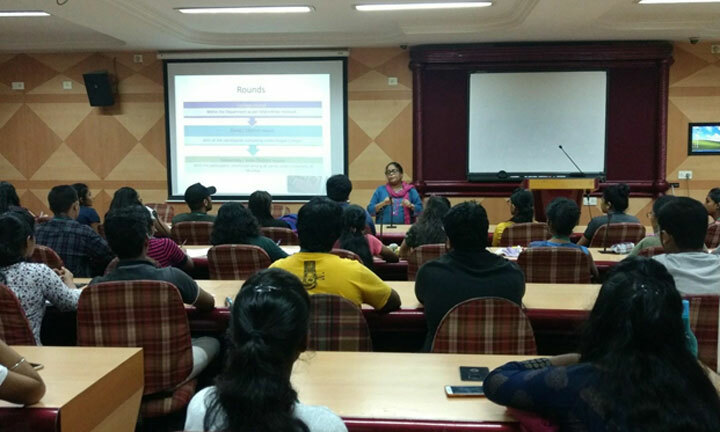 Dr. Seema Somani conducted a Session on rules and regulations of Avishkar Research Convention – University of Mumbai on 5th August, 2017 for students and teachers. 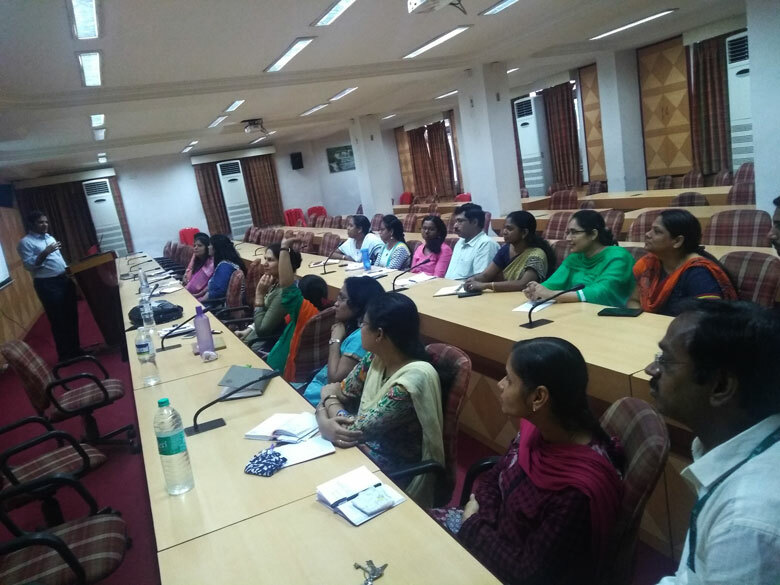 RDC organised a Session on ‘Research Paper, ISBN/ ISSN Journals, Impact Factor, Citations & H- Index’ for faculty on Thursday, 31st August, 2017. 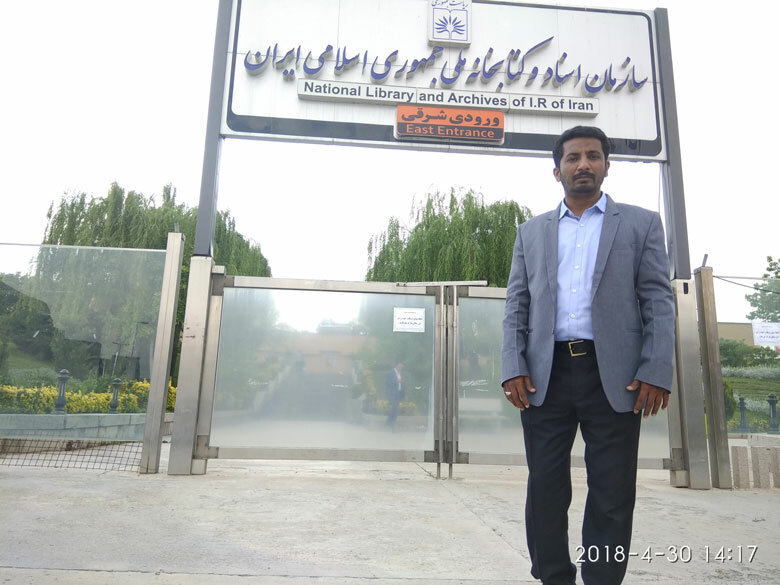 Mr. Ramakant Navghare, Librarian, C.K.T. 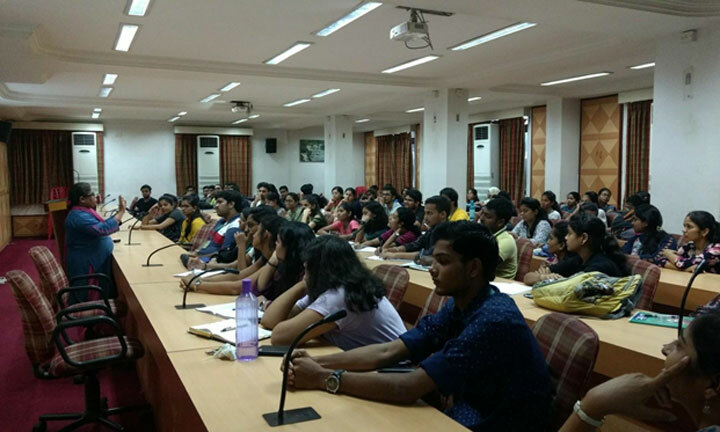 College of Arts, Commerce & Science, New Panvel was the speaker for the session. 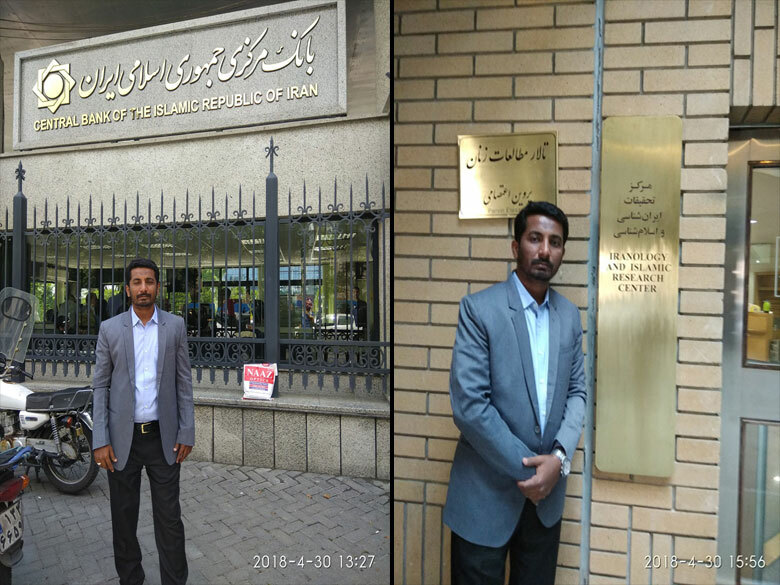 He also gave insight on the list of journals where research papers can be published.